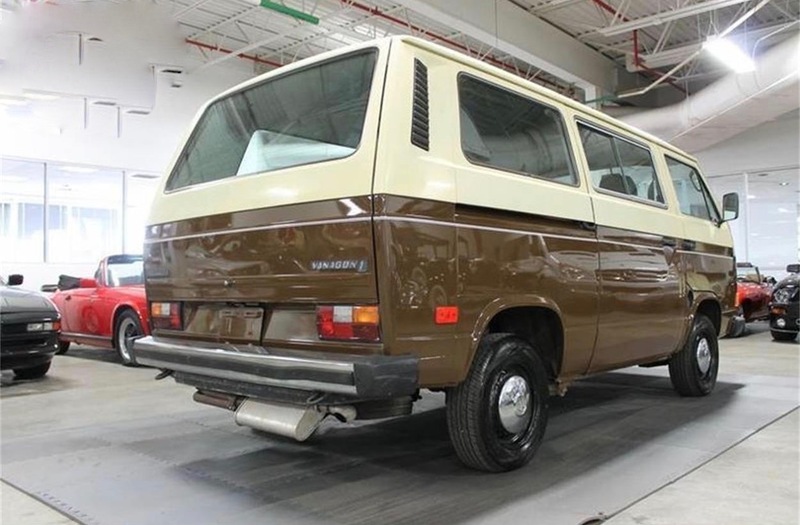 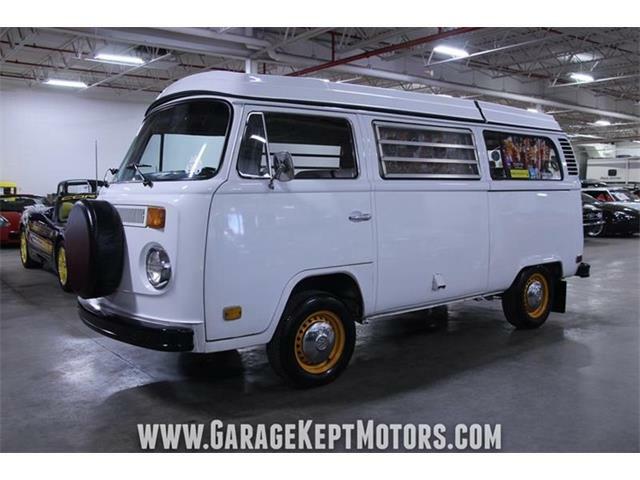 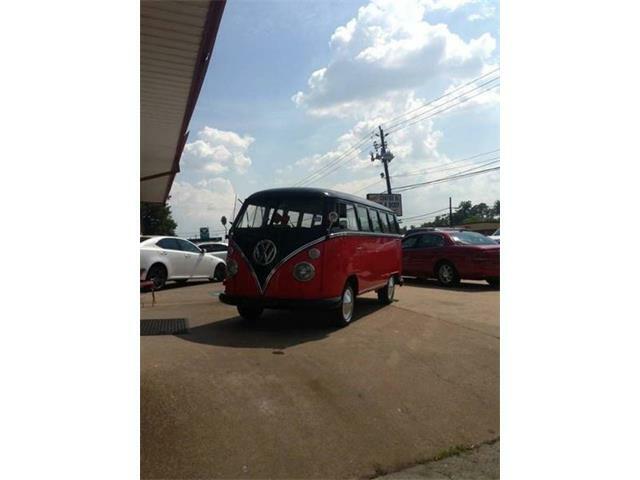 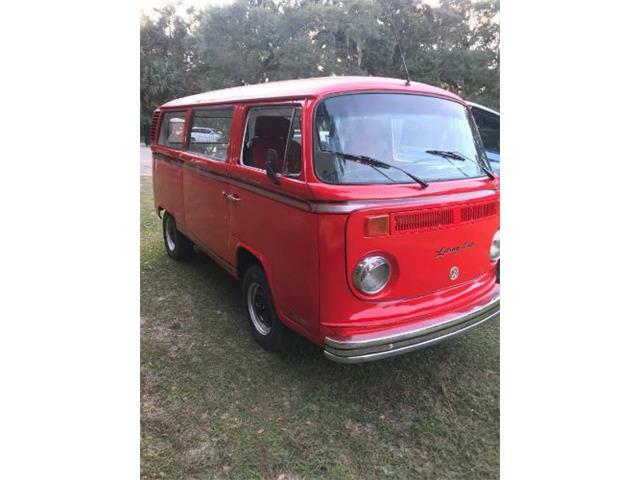 Garage-kept and rust-free are sought after features when it comes to buying a collectible vehicle and the specialist dealership offering the Pick of the Day, a 1983 Volkswagen Vanagon L, promises in its advertisement that this Vee-dub has been garage-kept and is rust-free. 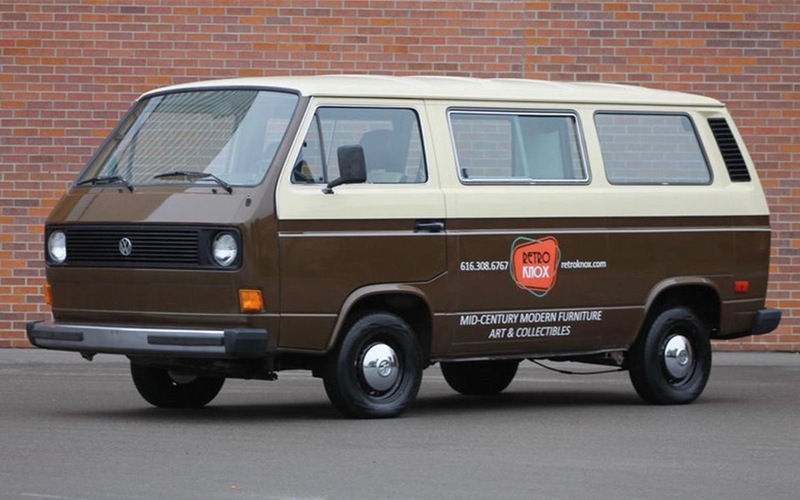 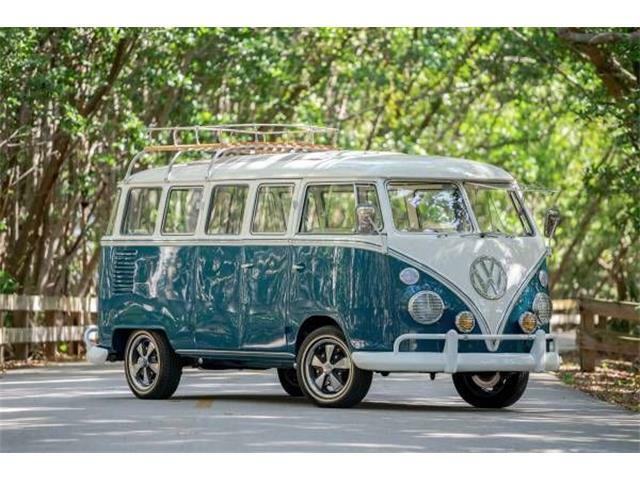 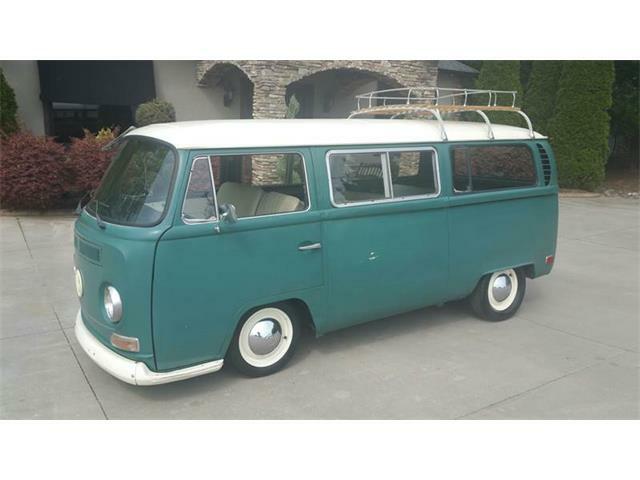 “This Window Van has spent a majority of its life in Northern Michigan and has always been garage-kept,” the dealership, located in Grand Rapids, Michigan, says in its advertisement on ClassicCars.com. 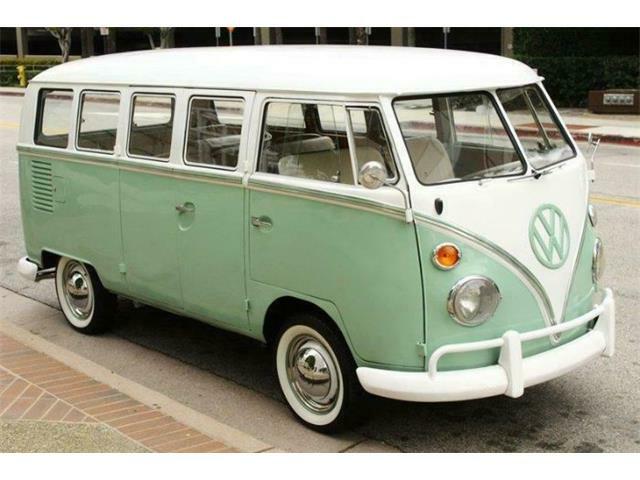 “Used mainly for summer camping excursions, it remains highly original and extremely reliable. 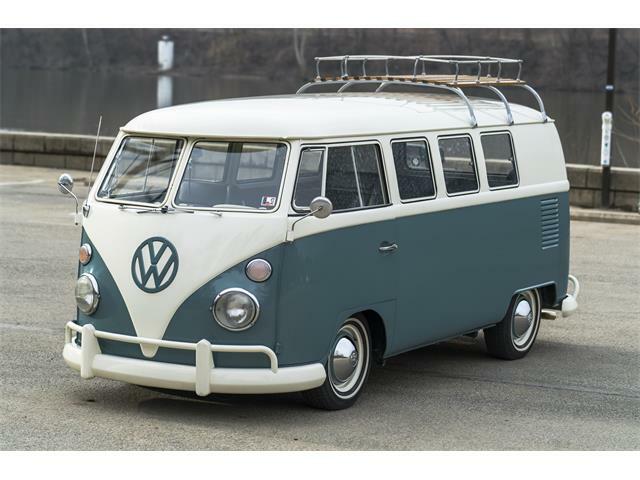 The ad notes that new tie rods, ball joints, rod-arm bushings and muffler were installed in October 2016. 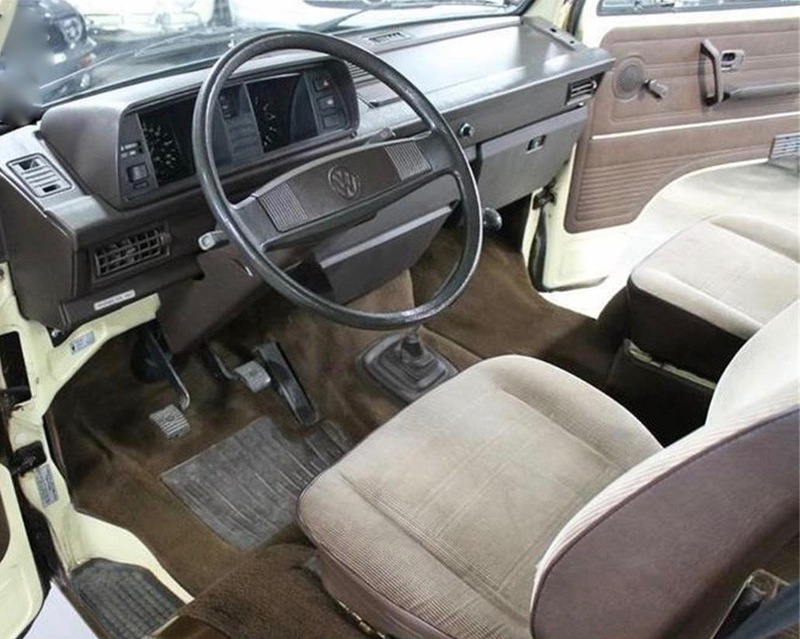 Volkswagen produced its third-generation Type 2 vans from 1979-1990, though they were built in South Africa until 2002. 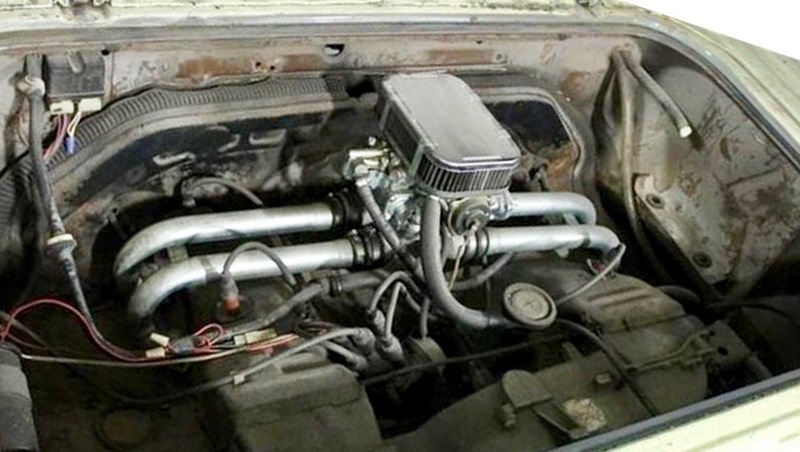 The engine is linked to a 4-speed manual transmission. 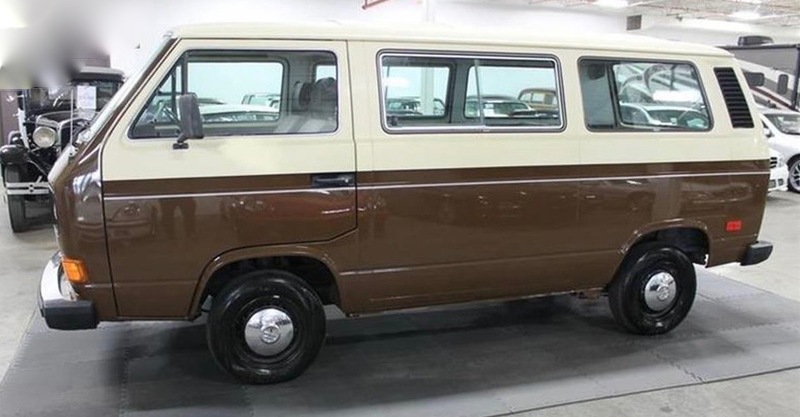 The van wears two-tone Agate Brown and Ivy paint and has a brown and tan cloth interior. “Noteworthy features on this bus include a sliding passenger side door, two batteries, rear-mounted engine, industry leading turn radius, good fuel economy, an aftermarket stereo with Aux input and speakers, and brand-new tires,” the ad explains. 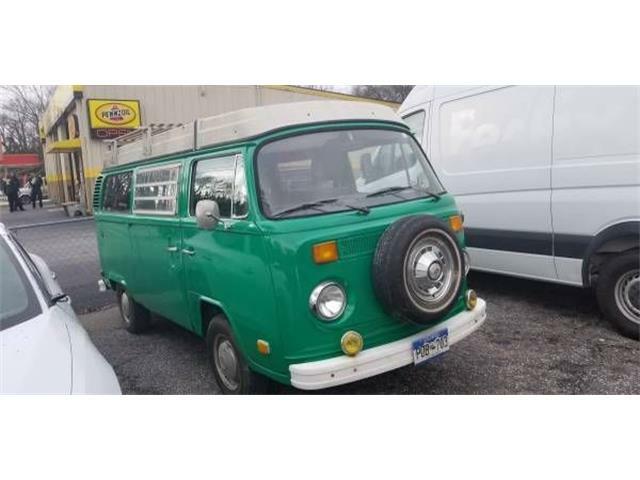 The odometer shows 137,731 miles. 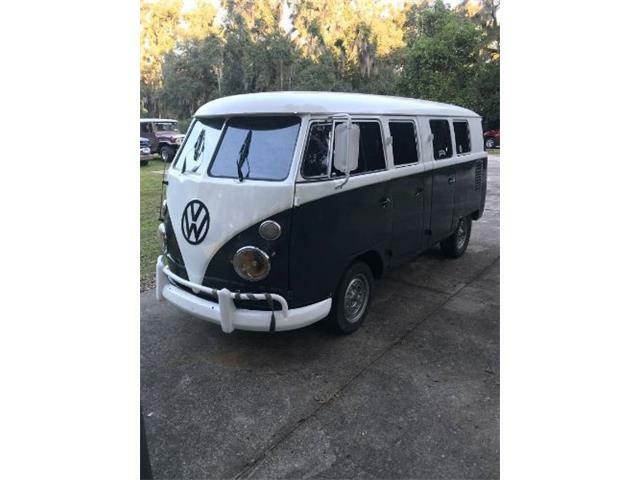 The asking price is $12,500. 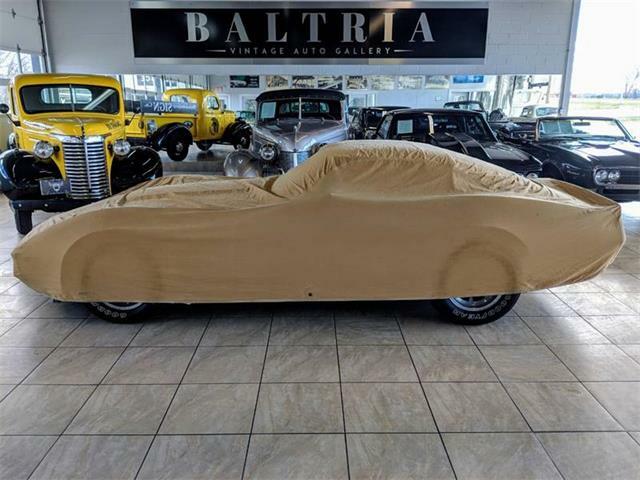 To view this listing on ClsssicCars.com, see Pick of the Day.